TOOL IN HAND aims to introduce young people from the age of 9 years to 14 years, manual trades, tradesmen, artisans or skilled workers, volunteers, usually retired, with real tools in real workshops. These workshops are a place of gathering and exchange between young and old, both in rural and urban areas. It aims to enhance the status of all craft manual trades, building trades, crafts heritage. 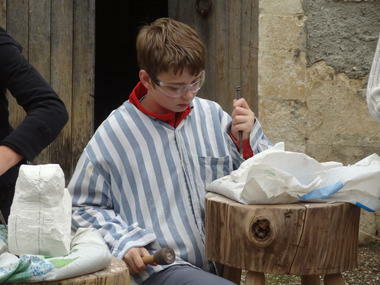 In the Hand Tool Chaourçois works Wednesday afternoon from 14h30 to 17h insider trades are Professionals mouth; knitting; sewing; artistic painting; film photography; ceramics; weaving, carpentry; metalwork forge; stone carving. 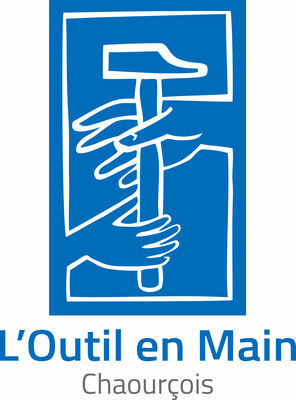 There is no review about L'outil En Main, be the first to leave one !